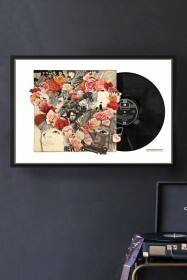 Alison Stockmarr is a firm favourite here at RSG, we absolutely love her vision and creativity and are delighted to be able to offer you prints of her work. 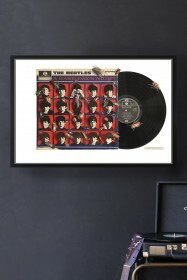 Abbey Road is of course the world-renowned recording studios in London. 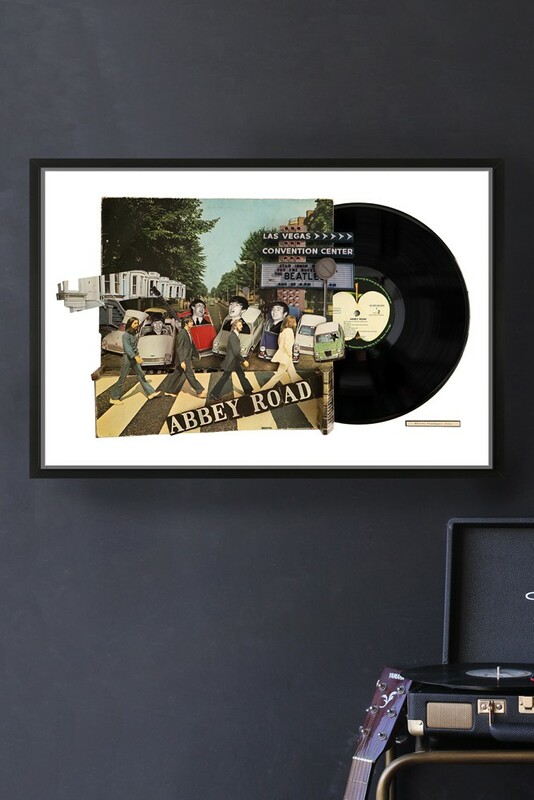 Ask anyone what springs to mind when you say Abbey Road and you'll probably always get the same answer of the iconic image of the Beatles strutting across the zebra crossing outside the Abbey Road studios. 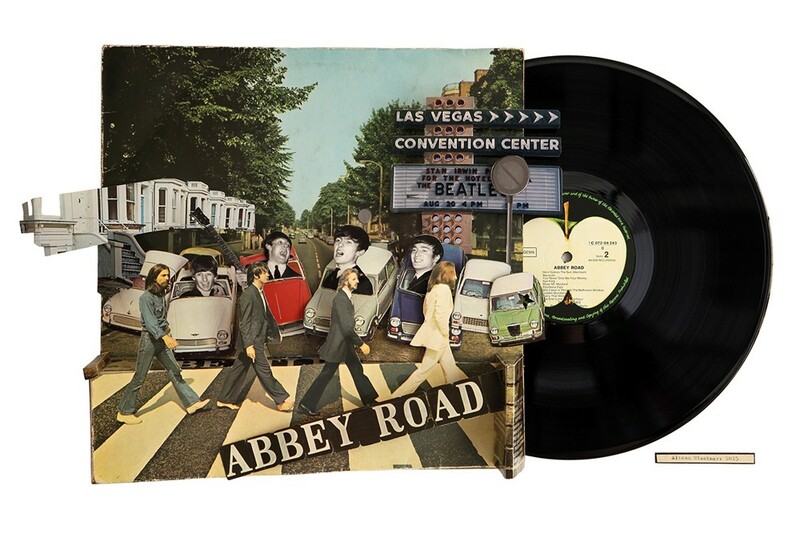 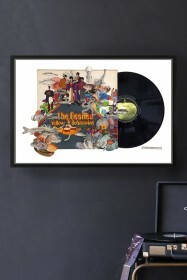 Alison's collage of Abbey Road depicts this very image along with the Beatles themselves and classic cars from that era settled next to a vinyl record. 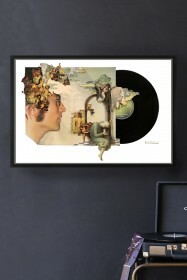 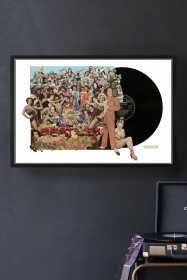 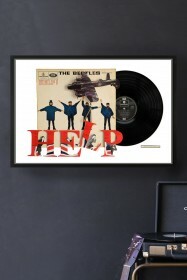 Whether you're a fan of the Beatles, Abbey Road or Alison Stockmarr collages, this print is going to look fantastic in any surrounding and is sure to be a talking point when guests visit.